Today, we’re open regular hours (11am-4pm & 5pm-11pm), despite it’s the long-weekend Monday and Thanksgiving! This Thanksgiving, get in the holiday spirit with your loved ones at SURA Korean BBQ Restaurant, and enjoy Korean Royal Court Cuisine & the most authentic Korean BBQ! SURA Korean BBQ Restaurant in Richmond is taking reservations! Call (604) 370-5540 for your reservation today! 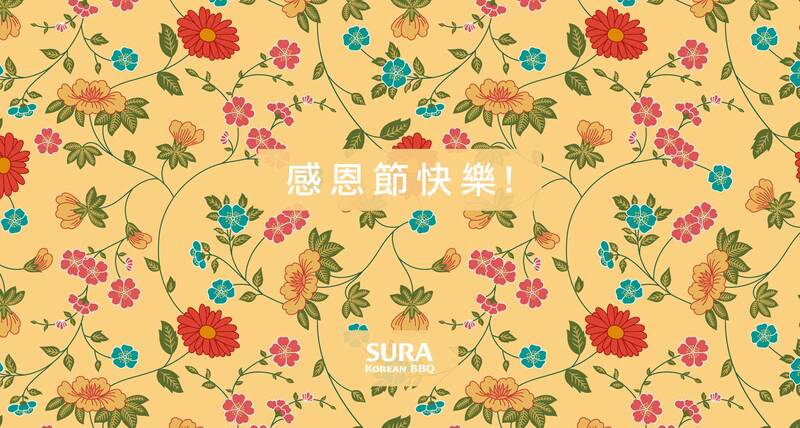 SURA Korean BBQ Restaurant thanks for your kind support and please check back here regularly for our latest promotions and exciting new special offers!